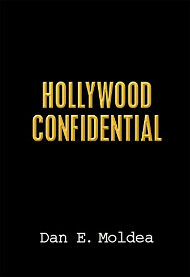 Ed Follis talked with St. Louis Public radio about the book. 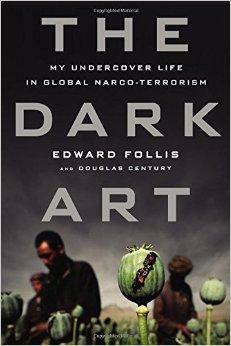 Follis’ career with the DEA spans nearly 30 years when he pursued drug traffickers. Follis said the war on drugs would be more successful if law enforcement targeted the bigger dealers. Follis said he never used drugs in his career and got by on two things. Posted: 12/9/14 at 11:14 AM under News Story.